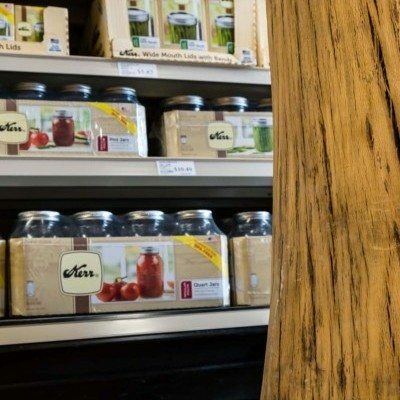 One of the most striking elements inside the store is the use of ash trees in the design and construction. These are trees from Madison that would have been felled anyway due to emerald ash borer disease. Festival Foods has worked with WholeTrees Architecture & Structures before to bring the unique feature to other stores.